China has lifted a 10-year travel ban on a feminist activist who was jailed for more than a month in 2015 after organising a campaign against sexual harassment. Wu Rongrong plans to fly to Hong Kong on Sunday to pursue a master’s degree in law in the semi-autonomous city, which has a separate legal system and border controls. Feminist activist Wu Rongrong holds a letter appealing to the Minister of Education to allow her to pursue graduate studies in Hong Kong, Aug. 23, 2017. Photo: Supplied to RFA. 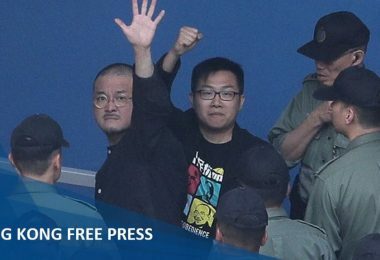 “It was a very complicated process, but now I have my permits and passport back and I will be able to go anywhere,” Wu told AFP on Thursday. 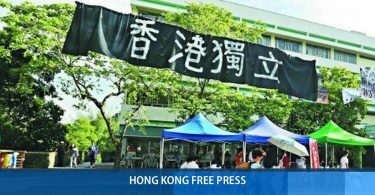 The 32-year-old said she felt “prepared to fight” after receiving notice from security authorities that she would not be allowed to leave the mainland for a decade. In recent weeks, she shared the police letters on her Twitter-like Weibo microblogging account, attracting international attention. 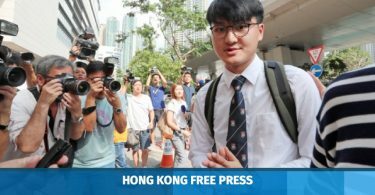 “I don’t know why they changed their minds,” Wu told AFP. The national Ministry of Public Security and public security bureaus in Wu’s home province of Shanxi did not answer calls from AFP on Thursday. 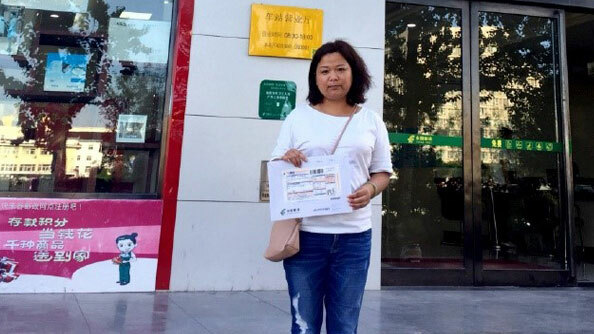 The social worker was taken into custody along with four other activists shortly before International Women’s Day in 2015 as they were preparing to hand out stickers about sexual harassment on public transport. They spent over a month in jail after being accused of “picking quarrels and provoking trouble”, but authorities did not pursue charges. The ‘Feminist Five’. Photo: RFA. 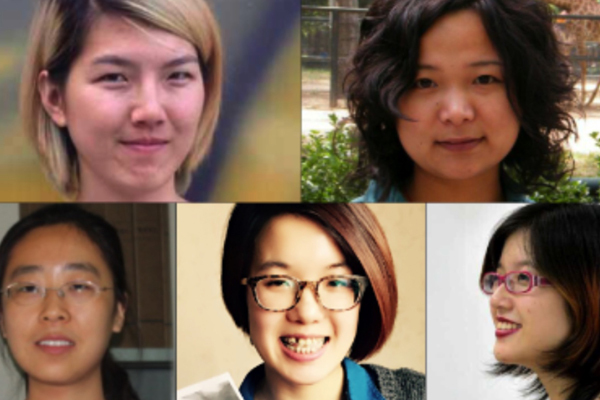 International rights groups described the arrest of the so-called Feminist Five as an important turning point in China’s burgeoning organised women’s rights movement. China’s ruling Communist Party does not tolerate organised opposition and often clamps down on small activist organisations, with controls tightening since President Xi Jinping came to power in 2012. Nonetheless the detention of the women — Wei Tingting, Wang Man, Zheng Churan, Wu Rongrong and Li Tingting — was seen as unusually harsh given the small scale of their activities, and the previous positive coverage they received in state-run media.